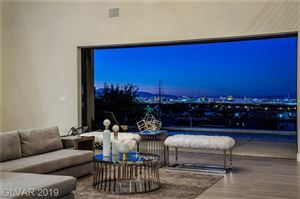 Seven Hills, located atop the McCullough Mountain Range, in Henderson, Nevada, is comprised of approximately 3,000 homes (including 300 custom estate homes in guard-gated enclaves) over 1,300 acres. The Tuscan-inspired community and architecture is home to over twenty-five individual and unique communities. Approximately one-third of the community is dedicated to open space, including four large parks with basketball courts, tennis courts, soccer fields, playground and miles of beautiful walking and biking paths. 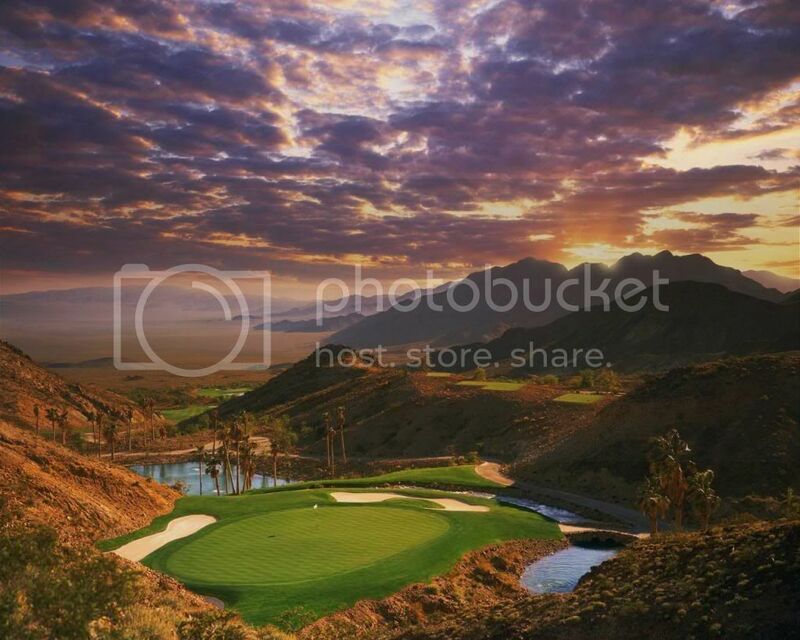 The Rio Secco Golf Club was built in 1997 by Rees Jones, world renowned golf course architect. The 7,400 yard course lies at the foothills of the Black Mountain Range and overs spectacular views from almost every hole. The course is open to the public and is operated by Caesars Entertainment, Inc. 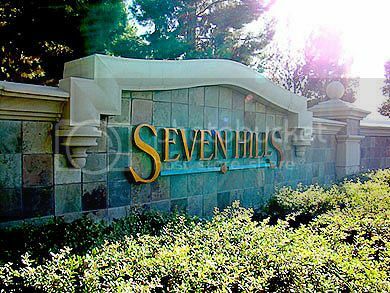 Contact our Seven Hills Home Buyer Specialist department at (702) 858-7598, or via email, for a free Seven Hills home buying consultation. 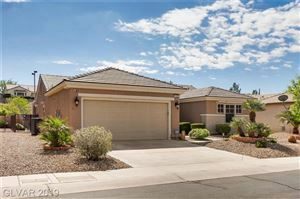 For additional information on selling your property in Seven Hills, please contact our Seven Hills Listing Agent/Specialist at (702) 858-7598, or request a free home market analysis here. What is my Seven Hills Home Worth? 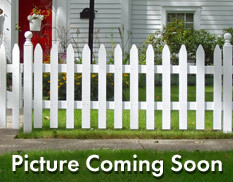 How much will my Seven Hills Home Sell for?